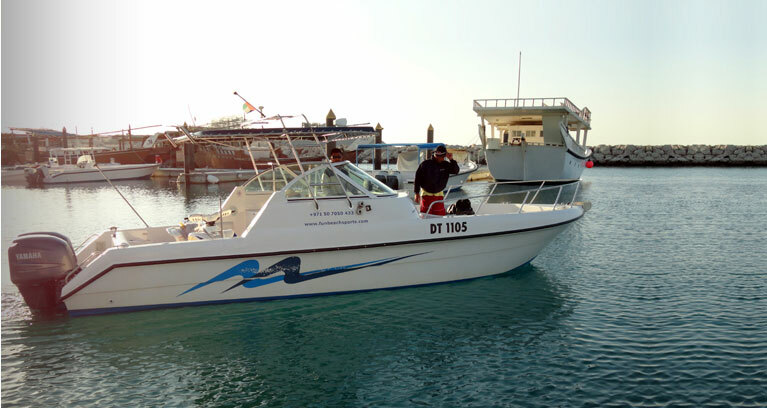 Fishing boat of varying size which go for deep sea fishing. 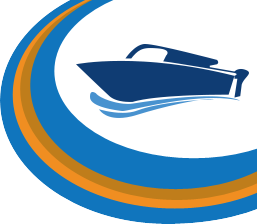 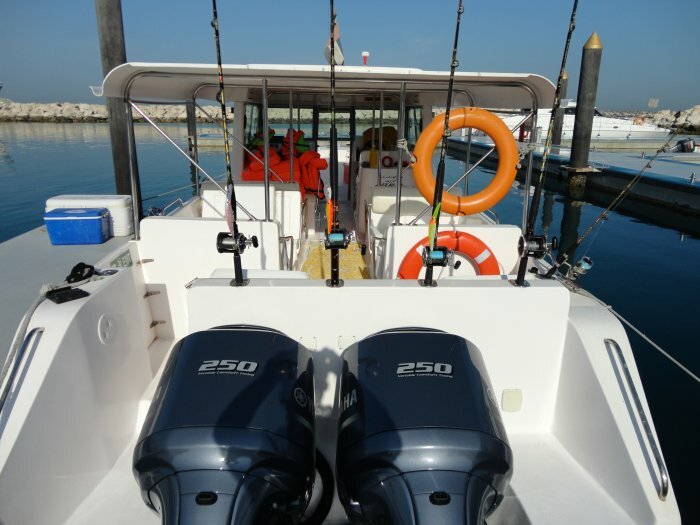 All boats are fully equipped with all necessary Fishing tackle, road and bait for all types of fishing. 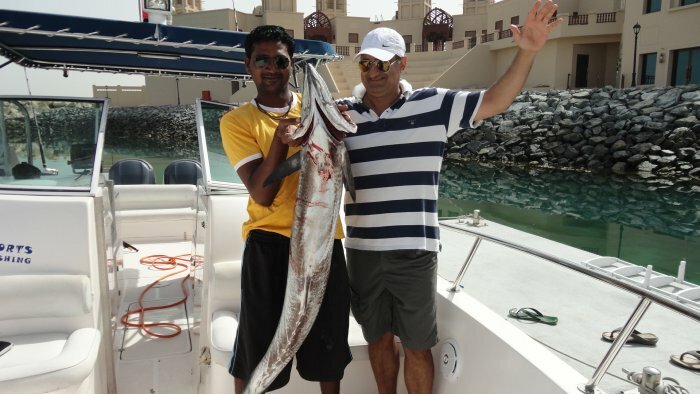 Our sea-trained captains and supporting crew will assist you for the best catch of the day. 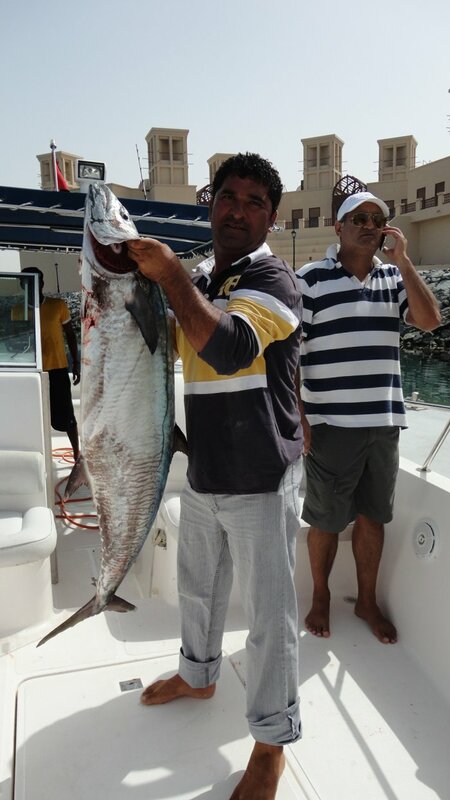 After deep sea fishing with us you will gain a whole new appreciation for fresh fish after you take part in a deep sea fishing. 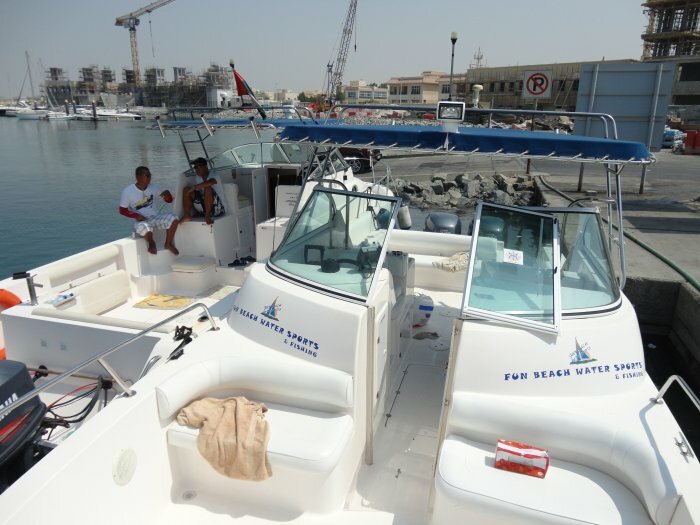 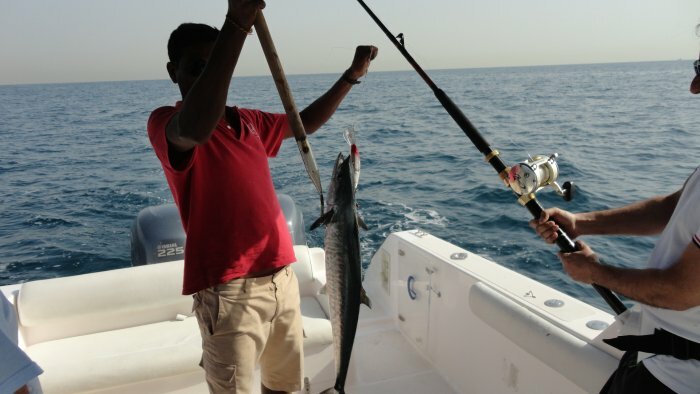 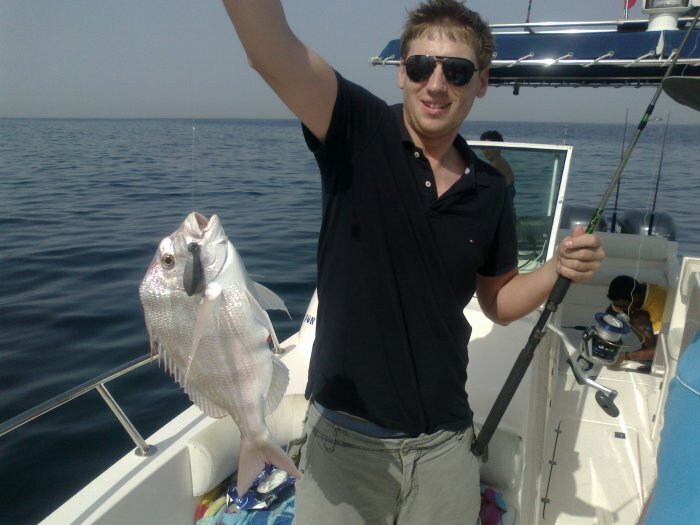 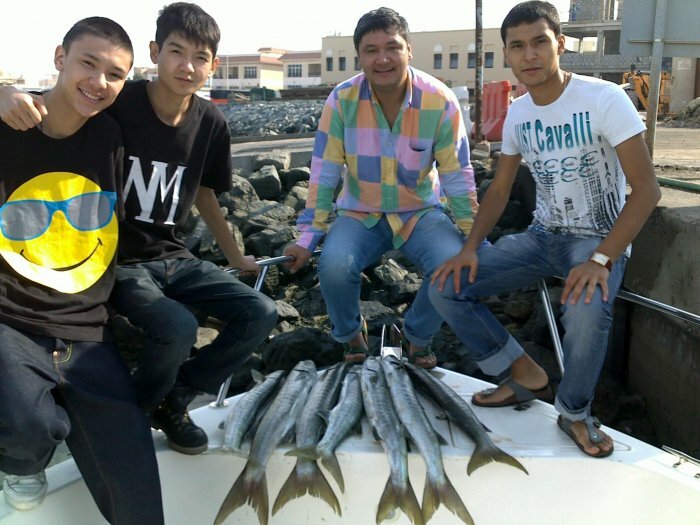 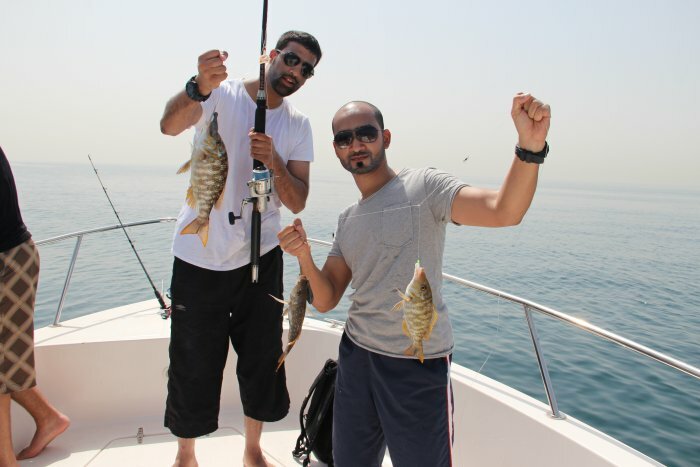 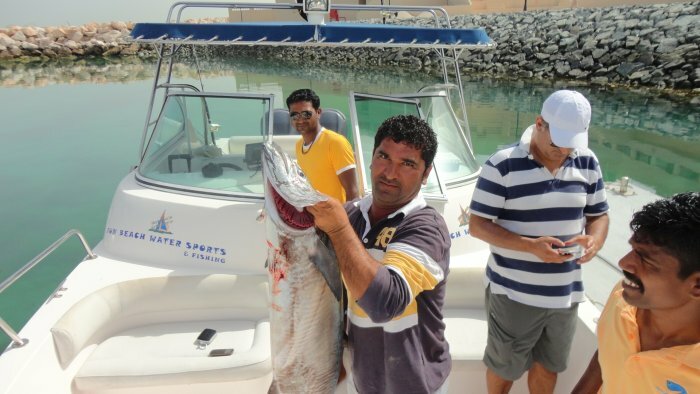 The most common types of deep sea fishing charters in both the Arabian Gulf sea. 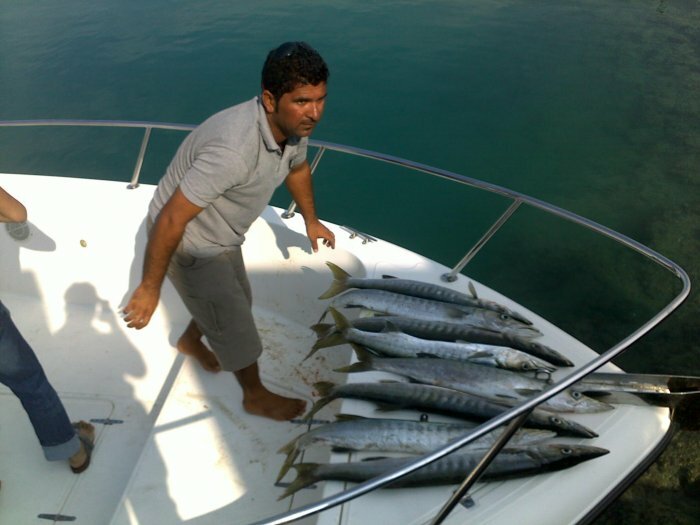 We start fishing form Jumeirhah 5 our export help you to get more fish. 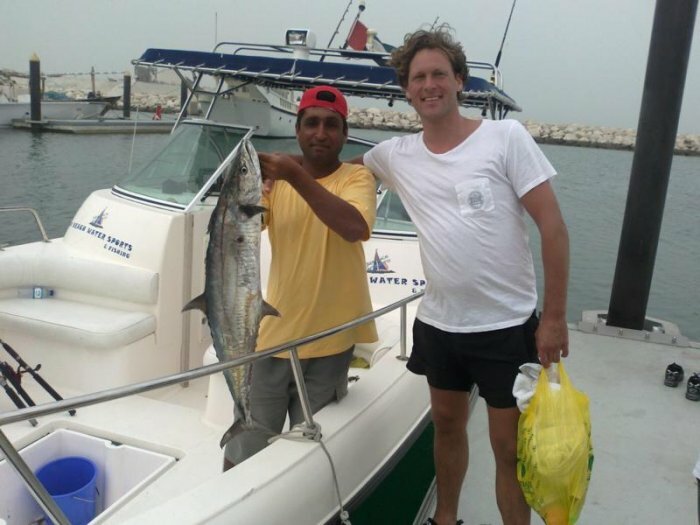 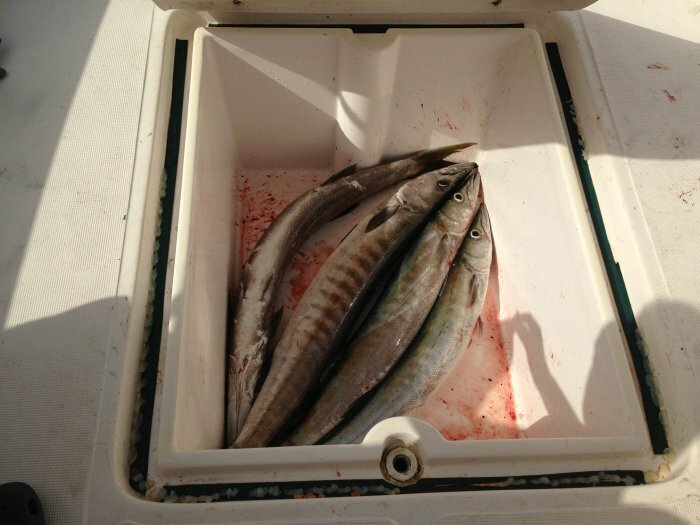 We guarantee you�ll not get back without fish and we�ll try to take you as much as far possible. 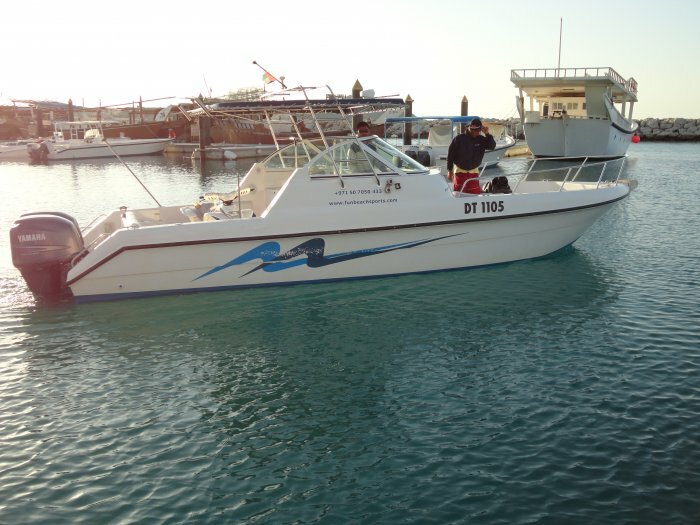 Charters are typically 4 hours in duration and are a fun and economical activity for the whole family, friends. 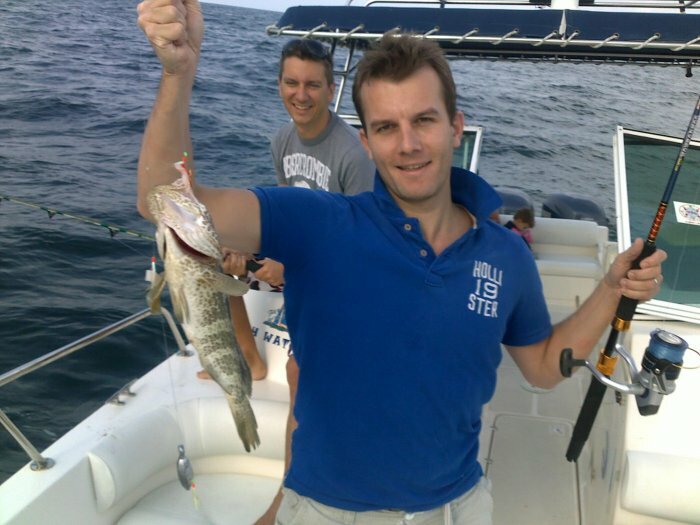 All the necessary fishing equipment will provide. 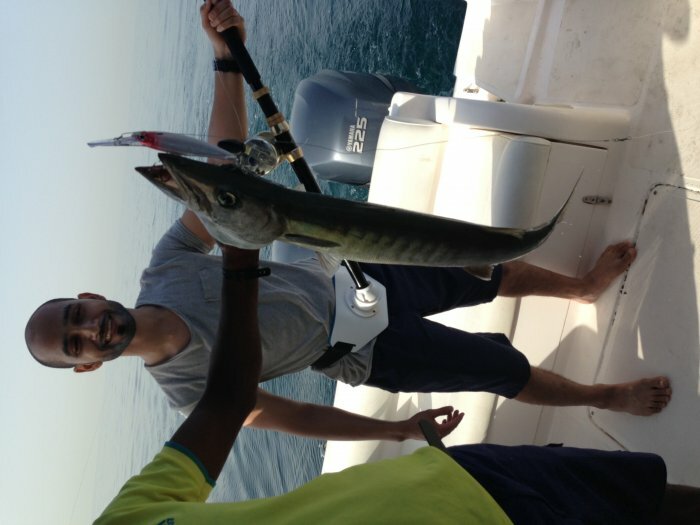 During the fishing Soft Drinks and Snakes served. 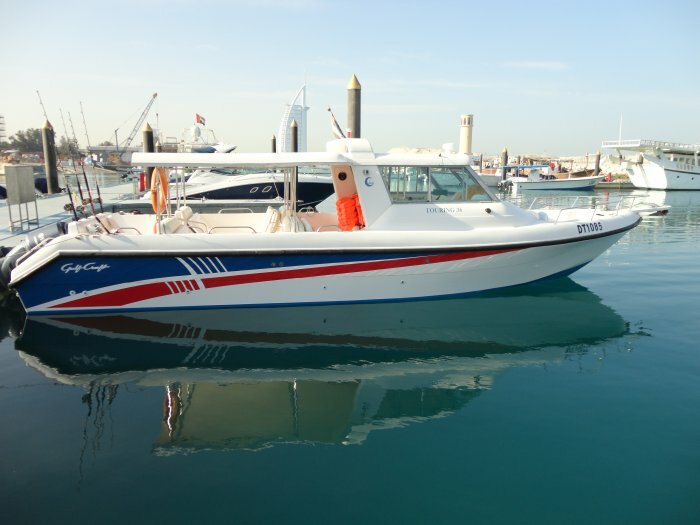 Enjoy a unique Finishing adventure. 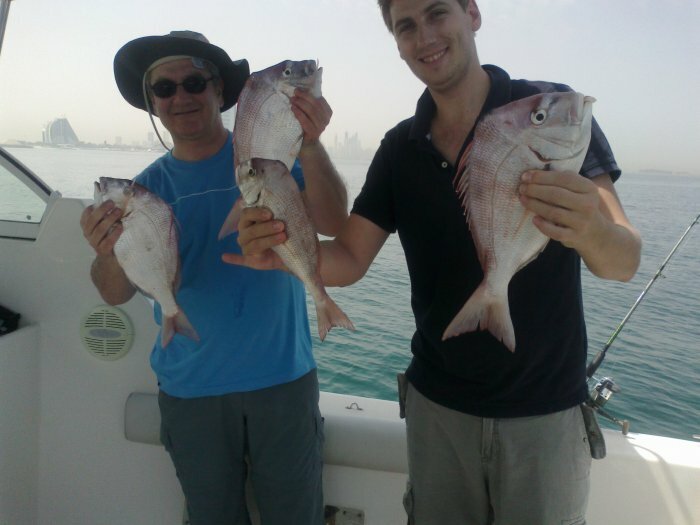 We have the most experience staffs to take you fish. 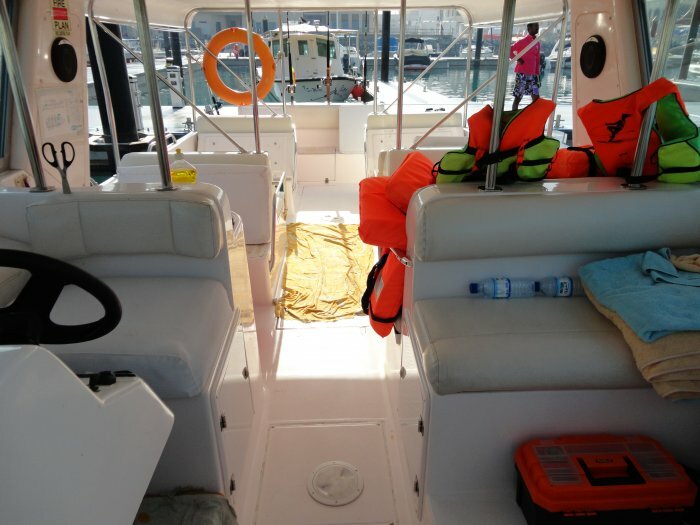 Serving you with own boat and equipment. 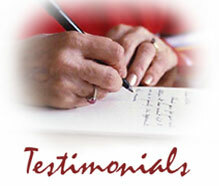 Working this field since more than 12 years. 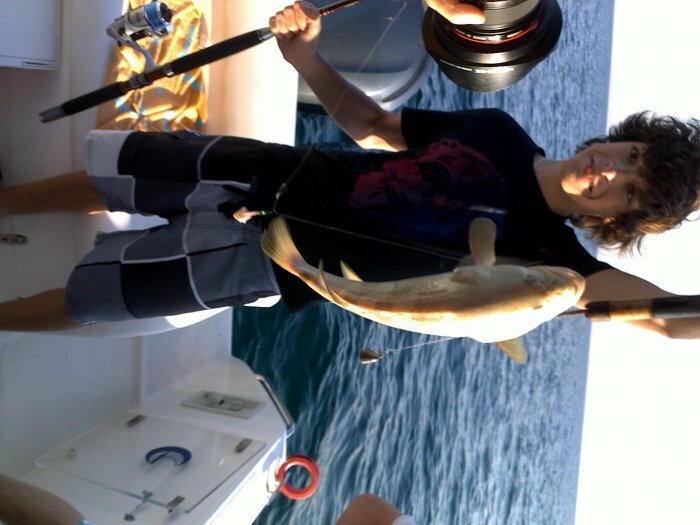 Try to take you as far as possible.